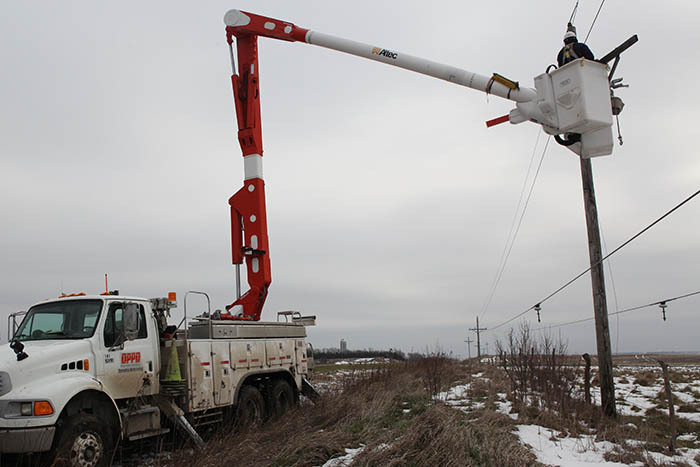 Crews make repairs to poles and distribution lines damaged during a winter storm near Tecumseh in November, 2009. 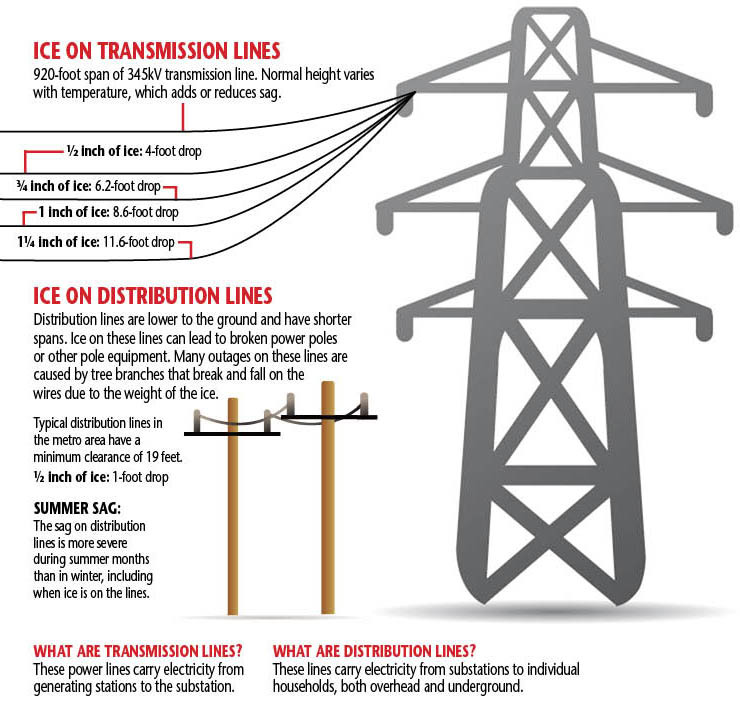 The amount of ice – in inches – OPPD’s transmission lines are designed to handle. Transmission lines are also designed to handle winds of up to 90 miles-per-hour – the equivalent of a weak EF1 tornado. Ice and freezing rain places additional weight and strain on power lines and support structures. 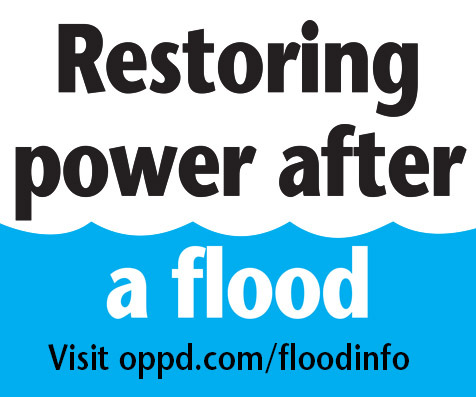 That’s why OPPD’s structures are designed to handle the extreme weather conditions that are common in the Midwest. Next Next post: Video: Why are some power lines underground?